BOOMTOWNERS plunges into a modern-day "gold rush" that's attracting thousands of people from all over the country to the Bakken Shale Formation in North Dakota and Montana. BOOMTOWNERS aired on the Smithsonian Channel. Ever meet someone from the other side of the world -- literally -- and thought they could be your brother? 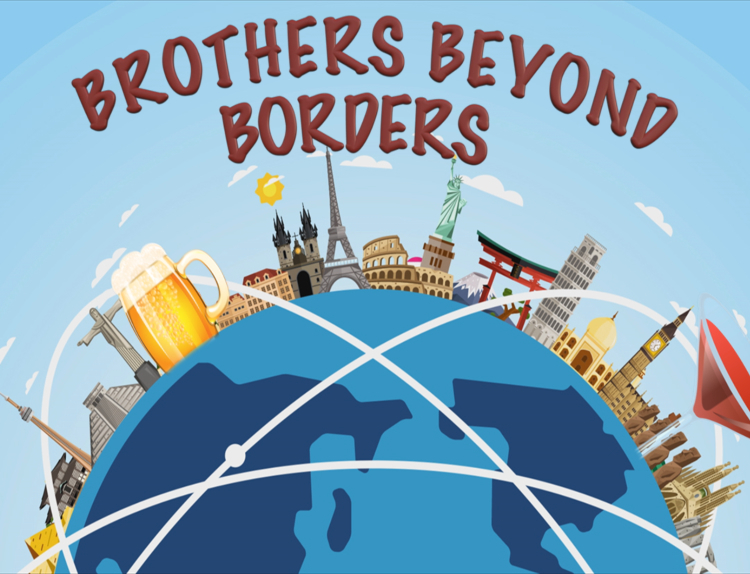 BBB is about how people from different parts of the world can come together and enjoy fine food, unique drinks, and experience the best life has to offer. Rocket Frog Brewing Company is trying to launch (the name is inspired by the image of a frog caught in the exhaust of a rocket launch -- look it up), but opening a brewery is tough business, as the founders are discovering.